Designing spaces and places that enhance the quality of life where people work, learn, heal, travel, and play. 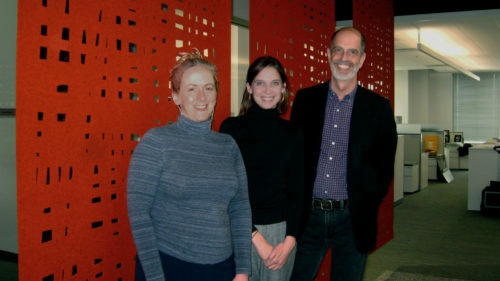 JMT Architecture has promoted three team members in the Baltimore Studio: Joe Briggs to Vice President, Emily Cochran to Senior Associate, and Christine Chase to Associate. 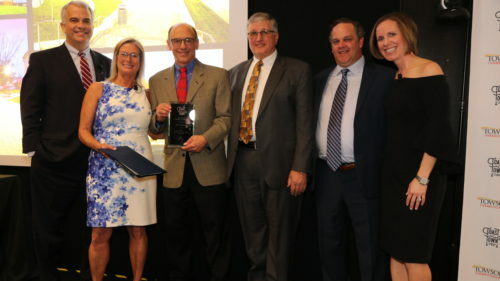 JMT Architecture was recognized as a 2019 "Build" Honoree at this year's Toast of the Town event, held on April 6 in Towson, Maryland. 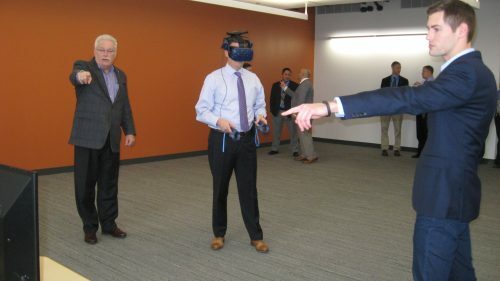 The Baltimore Studio christened their new virtual reality space with a visit from Loyola Blakefield. Together, they "walked" around the proposed project design. 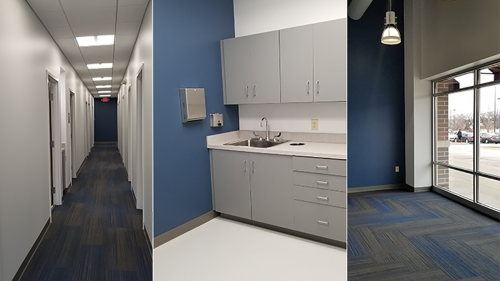 Construction is nearly complete at the new Cleveland Lower Extremity Specialists office, located in Parma, Ohio. JMT Architecture provided programming, planning, and design services. 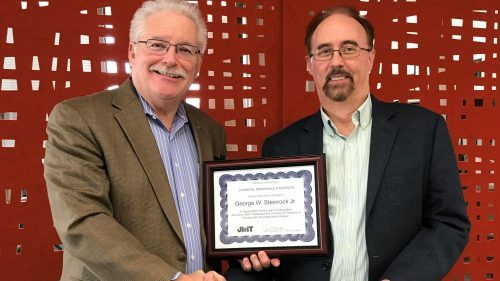 This month we celebrated George Steinrock’s 10-year anniversary with JMT Architecture! George was recognized for his service as a valuable member of the team. George leads our aviation design projects and has also been involved in several adaptive reuse and historic recording projects, as he has a passion for preservation and its role in enriching cities and communities. 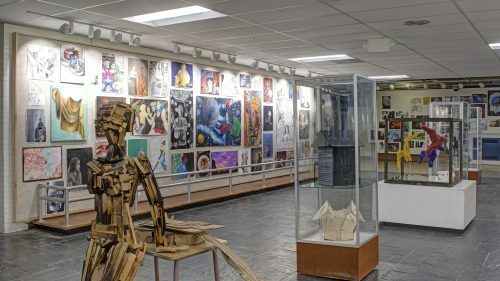 Patapsco High School and Center for the Arts in Maryland recently completed Phase 8 of their 10-phase renovation plan. JMT Architecture is leading this project, providing design and project management services for a variety of interior and exterior renovation tasks. 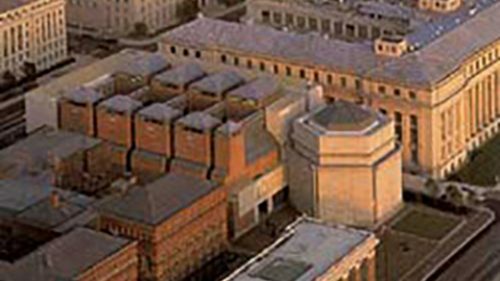 JMT Architecture continues its long-standing relationship with the United States Holocaust Memorial Museum in Washington, DC, with the award of an IDIQ contract. This marks JMT’s third (second consecutive) IDIQ contract with the Museum. 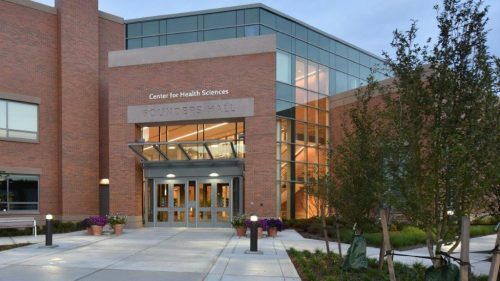 The Center for Health Sciences at Naugatuck Valley Community College in Waterbury, CT, received this certification by implementing a number of green building strategies. 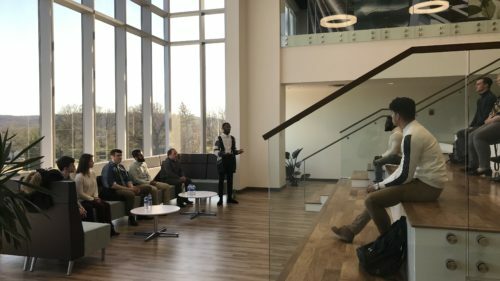 JMT Architecture is part of JMT (Johnson, Mirmiran, & Thompson, Inc.), an employee-owned, multi-disciplined firm with more than 1,500 employees in 37 offices.